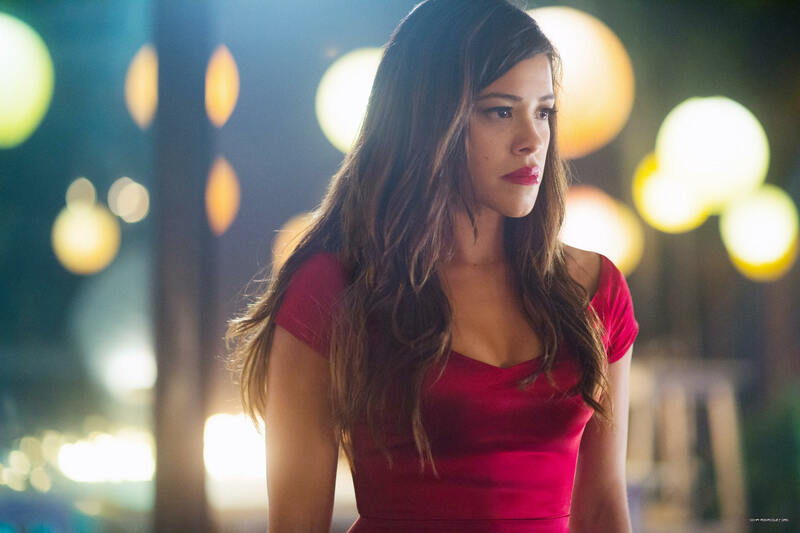 I’ve added a bunch of missing stills and behind the scenes photos of Gina from Miss Bala. I can’t wait to see this film! Enjoy the photos. Jane is a religious young Latina who is a waitress in a hotel in Miami. Her life takes a big turn for the unexpected when her doctor mistakenly artificially inseminates her during her checkup. The series will be a telenovela anthology in which each season is based on a novel “written by” Jane the Virgin lead character Jane Villanueva and narrated by Jane, too. The series follows the adventures of Carmen Sandiego, a globe-hopping master thief. A live-action feature film based on Carmen Sandiego. Gloria finds a power she never knew she had when she is drawn into a dangerous world of cross-border crime. Surviving will require all of her cunning, inventiveness, and strength. Based on the Spanish-language film. On the rebound from a nasty break-up, a woman travels with her two best friends to New York City. A woman’s life is turned upside down when her criminal parents invite an outsider to join them on a major heist they’re planning. Gina Rodriguez Fan is a fansite dedicated to American actress Gina Rodriguez and is in no way affiliated with Gina herself or her representatives. Original content and layout (c) Gina Rodriguez Fan. All photos, videos and other media files are copyrighted to their rightful owners. Please email us before taking any legal action.